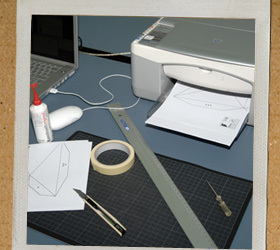 Get familiar with the crafting concept of foldschool by starting with the sample. Once you have successfully completed the sample you can go on with more complex designs such as the stool, the chair or the rocker. Download Manual (PDF): Click button!